Working with the FASTer Way To Fat Loss® coaching community has been absolutely incredible because of the diverse and insanely talented group of women with whom I’m privileged to work. They all bring something unique to the table, and getting to know them is one of the best parts of my job. One of these amazing coaches is Emily! 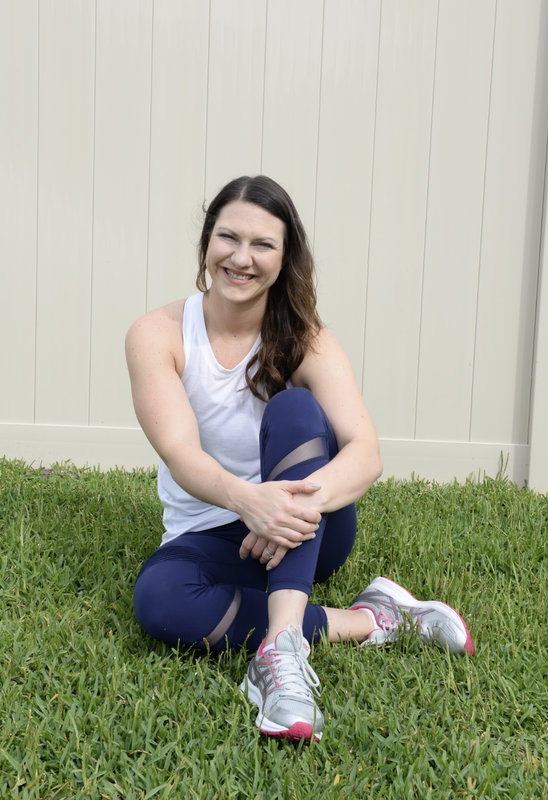 Emily Copeland is a FASTer Way To Fat Loss® certified coach, a busy mom of 4, and a sign language interpreter. Her mission is to empower women to take control of their health and wellness in order to create a healthy, sustainable lifestyle for themselves AND their families! In addition to coaching, Emily is a sign language interpreter and works for a local video relay company. She is a CODA (child of a deaf adult) and absolutely loves the deaf culture, so she is thrilled to bring coaching to hearing and deaf clients alike. She loves working with women to help them lose weight, learn how to exercise properly, gain confidence, and transform their lives. Want to know more about how Emily helps women get fit? Be sure to grab her free guide 5 Ways to Find Your Abs! Emily had to deal with some health issues last year that led her to strengthen her resolve to take better care of herself. She found the FASTer Way To Fat Loss® and was hooked after her first round. She did a second round, this time with her husband joining the men’s group, and the rest is history! She completed her coach certification and has been running FASTer Way groups ever since. One of my favorite parts of Emily’s story is what she has to say about the change in her income! Seeing women like Emily achieve big goals is the reason I get up every morning. Are you ready to change your life through coaching certification? The FASTer Way community is growing quickly, and if you’d like to apply to be considered for certification, get on the waitlist now!